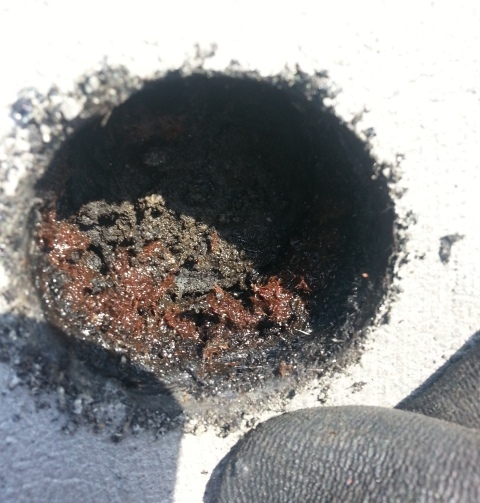 Surveying large, potentially unsafe roofs or areas of asbestos can be problematic. Cherry pickers can be used but when a detailed survey is required sometimes they can't do the job. 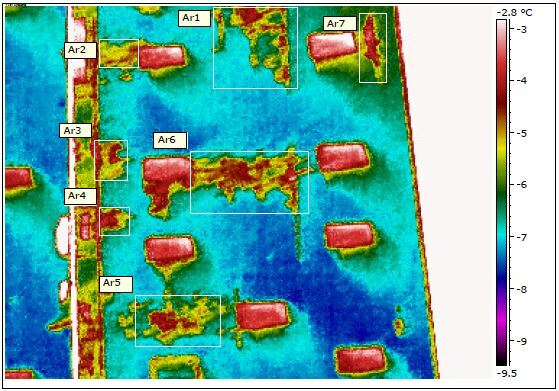 Our client was experiencing exactly these issues and required a fast, safe survey method to check his 18,000m² distribution warehouse roof. 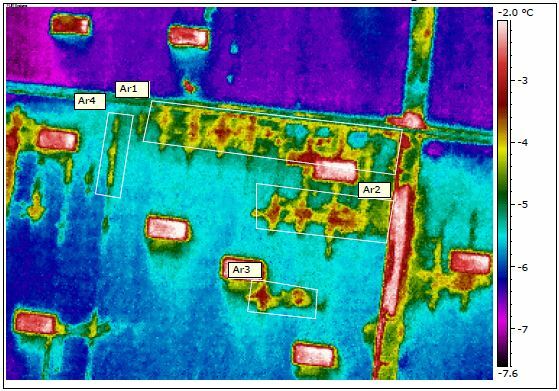 Using our state of the art, thermal imaging UAV drones we can offer an entirely new and unique perspective. We can get closer, are more maneuverable and go where traditional aircraft can’t. Our visual and thermal roof survey over the entire 18,000m² was completed, safely and accurately, in a single day without the need for access to the roof meaning minimal disruption to the tenant and site personnel. 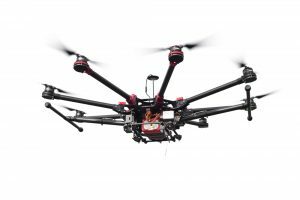 We have full Civil Aviation Authority permissions to operate drones for commercial aerial work – are fully insured – and are experts in gathering aerial images using remote controlled aerial systems, also known as UAV Drones. We process and edit in-house using the latest commercially licensed post-production applications. 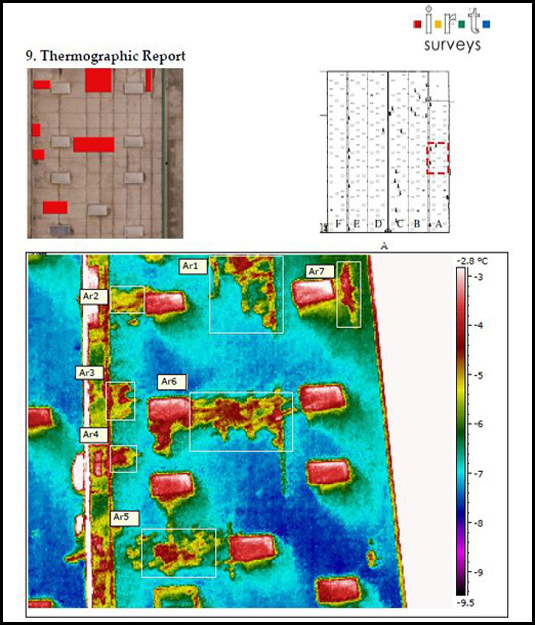 After survey completion; images were uploaded to our head office to be evaluated by our analyst team for roof defects. Our upload system allows for instant handover from surveyor to analyst and fast turnaround. The completed report was with the client in 5 working days. A full colour PDF format report was uploaded to our secure server and a link sent to the client for instant access to his results. 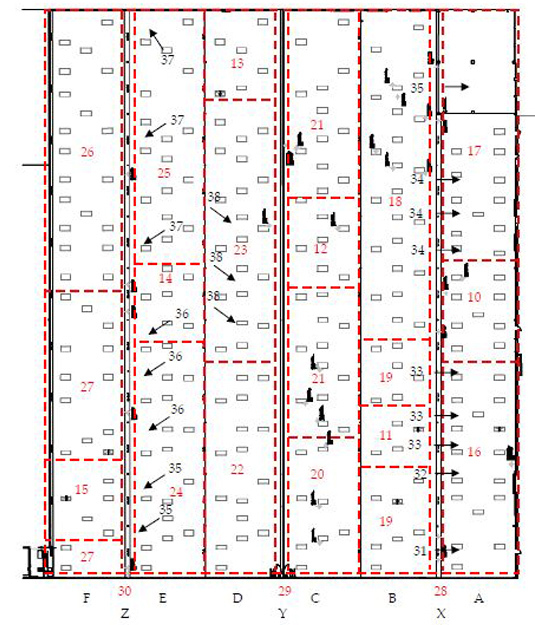 The primary roof plan indicates which page you can find analysis for your chosen section. 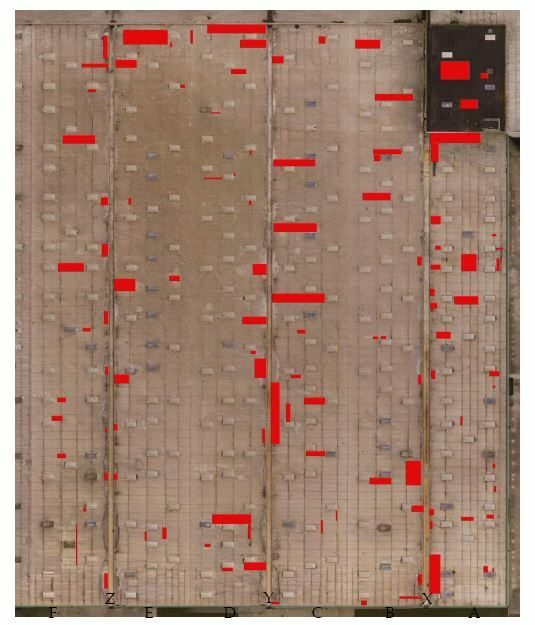 The use of specialist drone software allowed us to automatically create an orthomosaic, high-resolution, 80-megapixel JPEG image of the roof and overlay the areas of significance directly onto the image, produce and easy to follow guide. 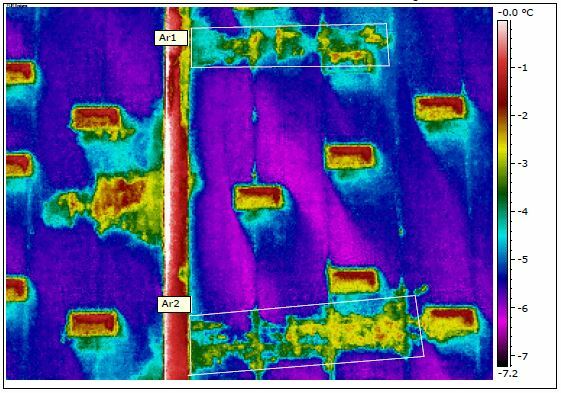 The technology also allowed us to determine that regions where we have identified anomalies characteristic of trapped moisture and subsequent insulation damage made up 11% of the total roof area. Providing this information gave the client the confidence to cost their project and repair the roof accurately and effectively.